Whew! Today really felt like a wednesday! I got back super late from Loma Linda last night after a much needed Chipotle/Yogurtland date with my old roommates and headed straight to bed. When I got home I changed for Zumba, set my alarm and laid down on the bed for 30 minutes. Ahhhh …. that’s better… I LOVE naps, they can make me into a whole new person (especially on a Wednesday)! If only I could have done that much much much earlier today! 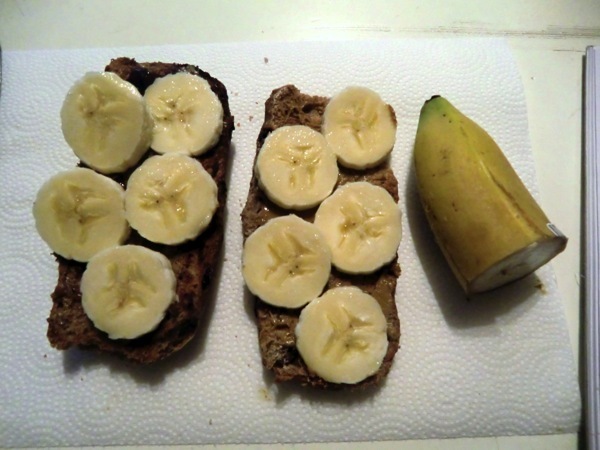 I actually don’t know if I would have gotten up if I wasn’t so hungry. So I got up and for dinner I made a shrimp quesadilla! 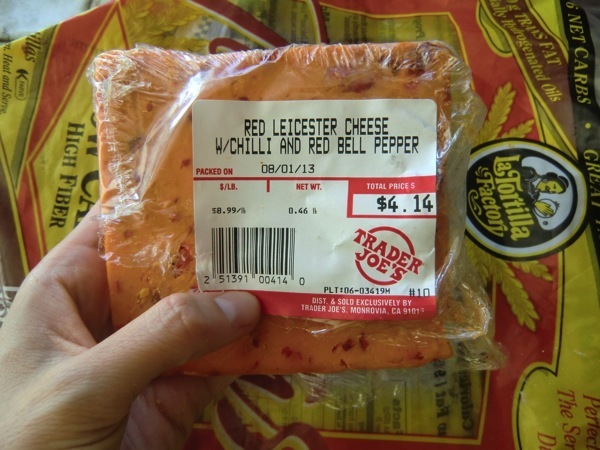 The idea came to me last week at Trader Joe’s when they were sampling Red Leicester Cheese w/ Chili and Red Bell Pepper along with their firecracker shrimp. The firecracker shrimp is breaded and fried, so I skipped that, and instead decided to get regular shrimp and somehow pair it with the oh so glorious spicy cheese. 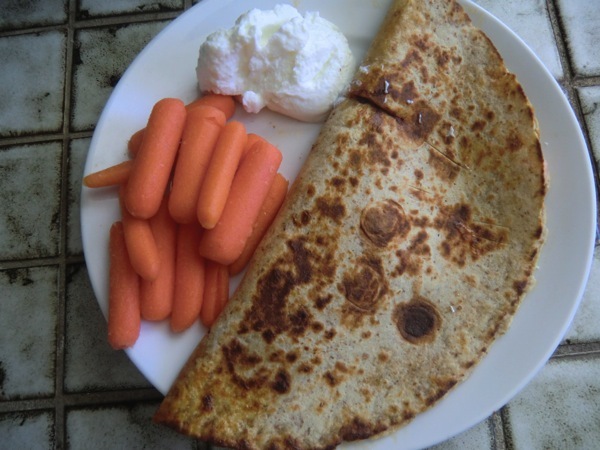 I just finished eating the quesadilla with baby carrots and fat free sour cream. 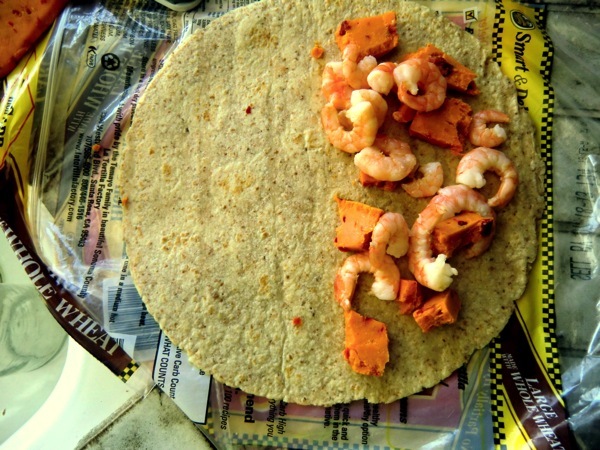 This totally hit the spot… it combines like three of my favorite flavors shrimp, cheesy, and spicy! Now it’s time to lace up my tennis shoes and head out the door for Zumba! What is your favorite quesadilla combination?? ?